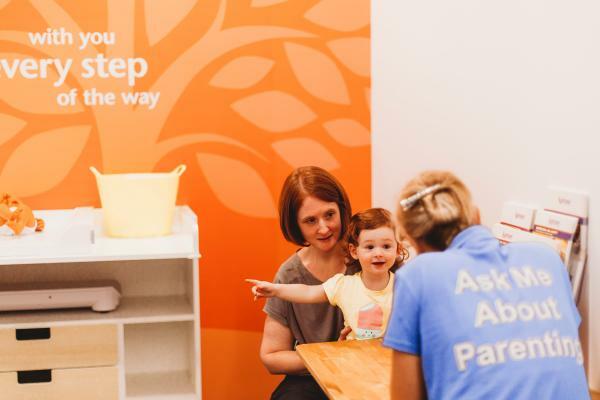 We are excited to announce all consultations at our Early Parenting Store in Westfield Bondi Junction are now FREE! These consultations provide new mums and dads with a great opportunity to gain parenting advice from our expert Child and Family Health Nurses. In this 60 minute consultation you will explore the unique needs of your family, set personalised goals and be provided with a holistic parenting plan filled with strategies to support your family.